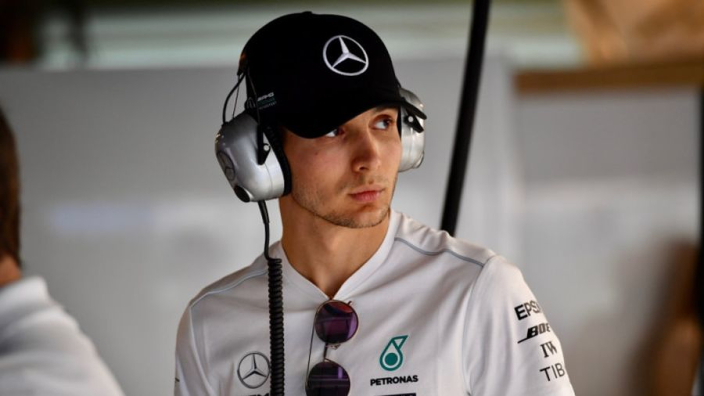 Esteban Ocon is confident that Mercedes will continue to support him in his quest to return to Formula 1 in 2020, although the Frenchman admits there is little he can do to further his cause for a race seat as he prepares to sit out the 2019 season. Ocon was ultimately the big loser of a crazy driver merry-go-round in 2018, which was sent into overdrive by Daniel Ricciardo's shock move from Red Bull to Renault. It blocked a likely move to the French team for Ocon, who lost his Force India seat to Lance Stroll following the Canadian's father buying the team and then saw talks with McLaren and Williams break down over his ties to Mercedes. Rather than chase a seat in another series, Ocon will spend this year as the Silver Arrows' third driver, supporting Lewis Hamilton and Valtteri Botts at the track and in the simulator. The Frenchman concedes that he is unlikely to add anything notable to his CV in 2019, but hopes Mercedes will remember what he has done to date. "When you're not racing you don't earn anything. 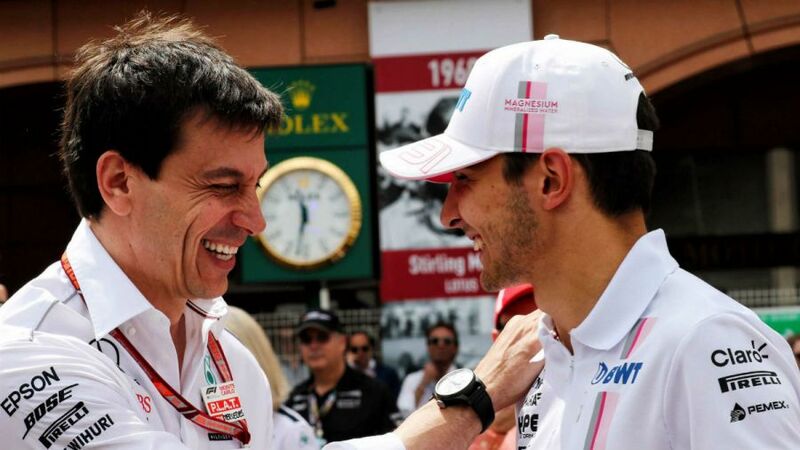 I hope that those two years were enough to prove I deserve a seat for 2020," Ocon told Autosport. "I'm lucky, that's a positive to have the massive support from Mercedes. Even in difficult times they remember my potential and what I've done. That's different to other junior programmes in F1. "Mercedes remember, they don't leave you alone, they keep supporting you and believe in your potential. "When they take you it's for a long time. That's the positive I see at the moment. "The only thing I can do is to do the talking on track. I believe everyone is happy with the work I've done so that's the only thing I can do. "The other things are not in my hands."